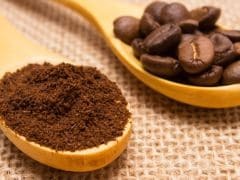 A California judge has ruled that coffee companies across the state will have to carry a cancer warning label because of a carcinogen. 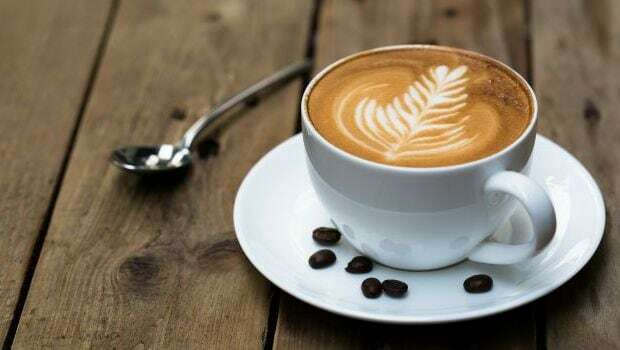 Bad news, coffee drinkers: A California judge has ruled that coffee companies across the state will have to carry a cancer warning label because of a carcinogen that is present in the brewed beverage. Superior Court Judge Elihu Berle sided with a nonprofit's case against dozens of coffee companies, including Starbucks, Peets and other chains, saying that businesses that sold coffee were in violation of a state regulation requiring businesses with at least 10 employees to disclose the prevalence of carcinogens and toxic chemicals. Berle's ruling, which was reported by The Associated Press, noted that neither side disputed that acrylamide is present in coffee. He wrote that the defendants had failed to show that it posed no risk or added any health benefits to coffee at all. 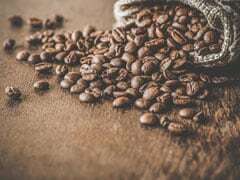 According to The Associated Press, the defense was burdened with showing that acrylamide in coffee wouldn't cause one or more cases of cancer for every 100,000 people, but the judge said that the risk had not been properly evaluated.